Now that you’ve reserved your booth space, let your clients and future contacts know how important it is that they be there, too! This exhibitor toolkit is loaded with everything you need to spread the word, including promotional copy, logos, banner ads, hashtags, PR contact details and more. Nightclub & Bar Show will also be implementing a comprehensive six-month marketing campaign to increase attendance at the show. Working together is our goal! Is there something you could use that’s not here? Contact our sales team here and let us know how we can assist your marketing efforts. 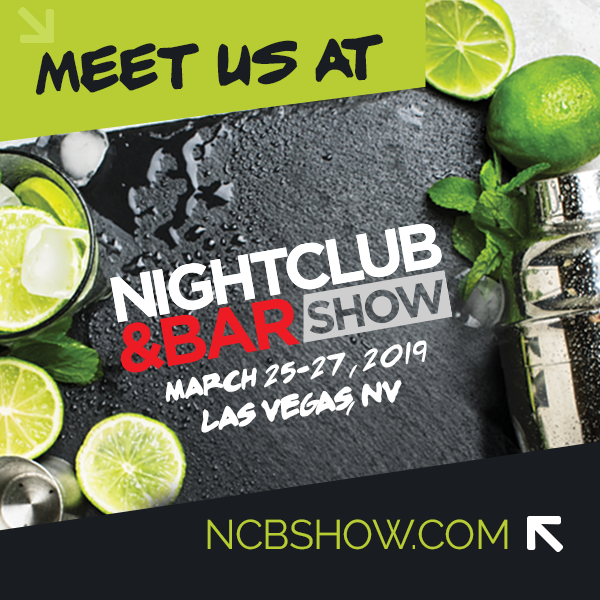 Increase booth traffic and sales onsite by extending an exclusive discount to your customers and prospects to visit you at Nightclub & Bar Show! With the "Invite Your Customers" program your clients can purchase an Expo Pass for just $75 (savings of 50% off onsite rates). It’s easy and FREE, just log-in to CDS Exhibitor Registration and select the "Invite Your Customers" tab to access the complimentary email template that contains your unique registration link and start sending! Want traffic to your booth? Want more leads and sales? You’ve got to do more than just sit in your booth! It’s never too early to start including the Nightclub & Bar Show logo to your website, print pieces, signatures, newsletters and more. Don't forget to drop off your press kits onsite in the Press Room! Send press releases to David Klemt to be posted on nightclub.com highlighting new products or services you’ll be displaying and launching at the show. Follow @NightclubBar on Instagram, Facebook and Twitter! 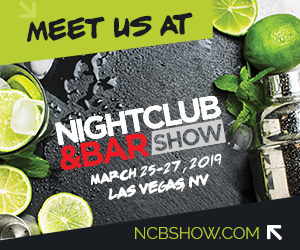 Use the official hashtag #NCBSHOW19 when promoting your presence! To help get you started, here are a few posts and ads to download! Post on your website, newsletters and email communications! 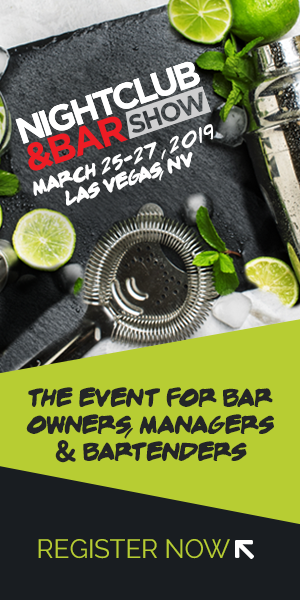 Join us at Nightclub & Bar Show taking place March 25-27, 2019 in Las Vegas! 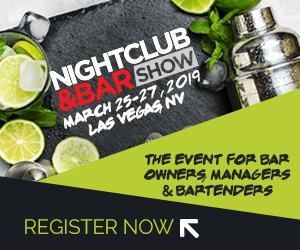 Nightclub & Bar Show is the nation’s most influential gathering of bar, nightlife, hospitality and beverage professionals, who annually come together in Las Vegas to learn about new products, new technology and new trends in the industry. Plus, Nightclub & Bar Show is notorious for the industry’s biggest parties & killer networking events.